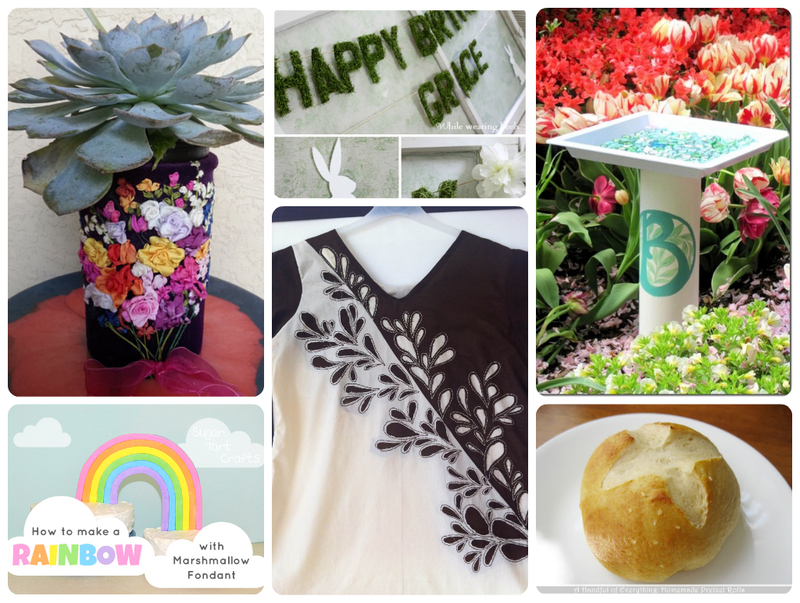 Sew Can Do: Fresh From Father's Day: It's The Craftastic Monday Link Party! 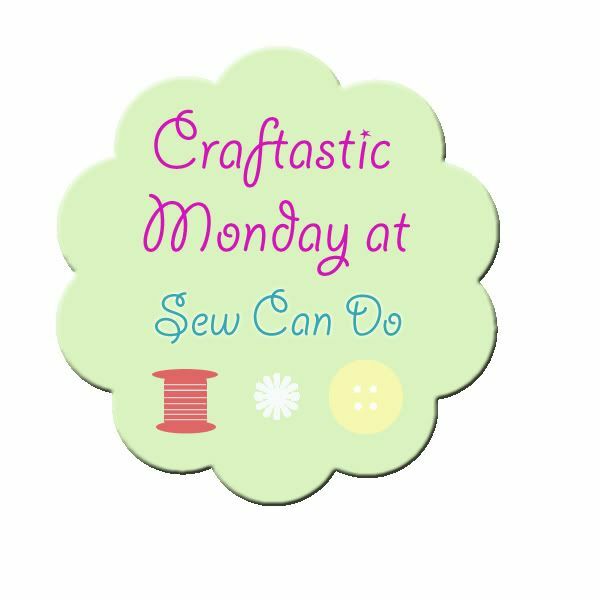 Fresh From Father's Day: It's The Craftastic Monday Link Party! A very Happy Father's Day to all the Dads out there this Craftastic Monday! I hope everyone had some special celebrations with the fathers in their lives. We enjoyed a nice outing with mine and my husband finally got some time to relax and work on his current crafty project with the kids - a bat house! 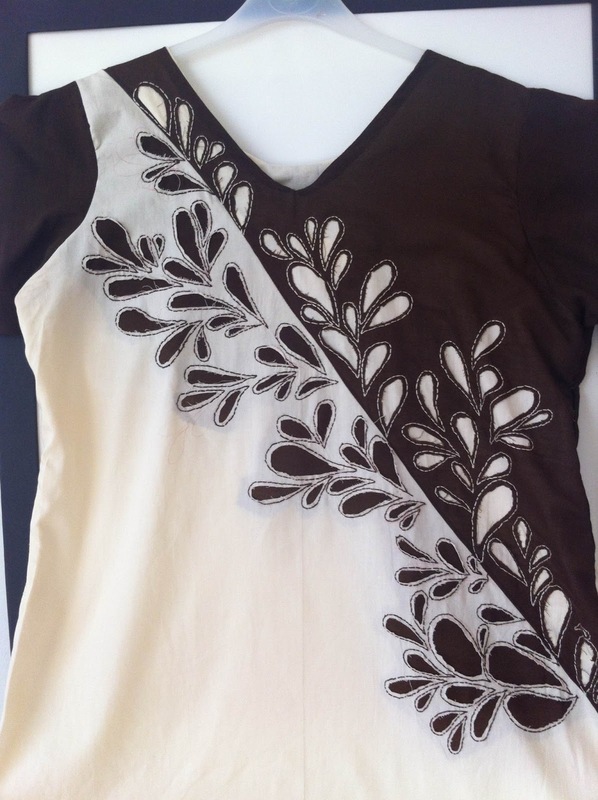 I was also very grateful and happy to finally get some much-needed sewing time for me. With a family funeral, hosting my sister's bridal shower, wrapping up our homeschool year, contractor's working on our house and a very nasty bout of poison ivy, I have had very little time for sewing the past few weeks and I have missed it terribly. The good news is now that there is some time, sweet new sewing projects will be coming soon, as well as some new features, reviews and several fabulous fabric giveaways!!! Congratulations Stacy - have fun picking out some goodies and a big thank you to my lovely sponsor, Southern Fabric, for providing this prize! 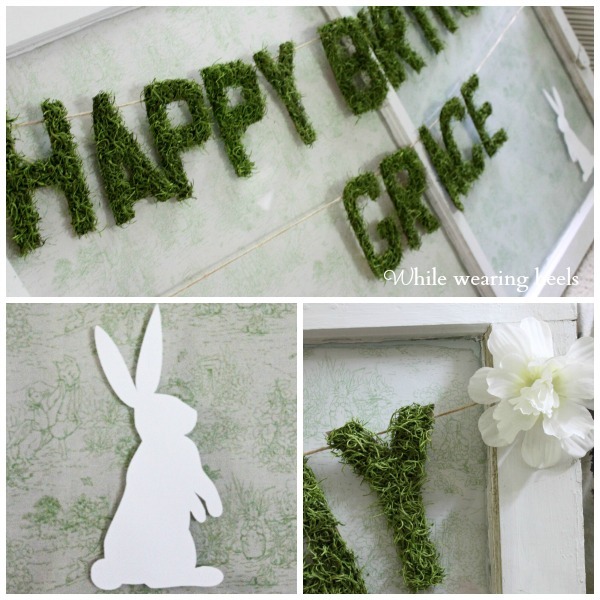 I LOVE the look of this moss garland from While Wearing Heels. I want to throw a party just so I can have an excuse to make some! 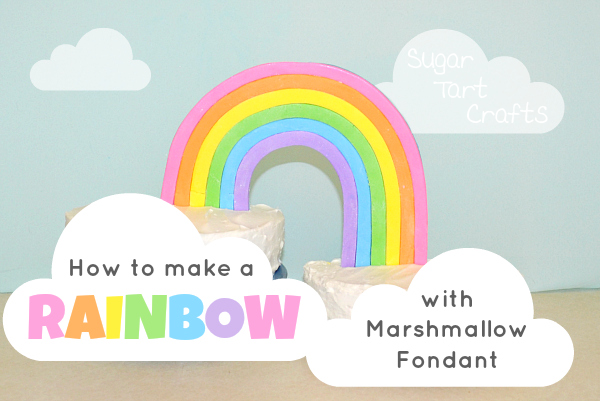 Thanks so much for featuring my rainbow tutorial Cheryl! That substitution for vegetarians is brilliant! After having to take a month break, I am so happy to be back! I love your party and all the wonderful tutorials linked up. This week I am sharing wedding vow art I made for me and my husband and a Pinwheel Lunch Reception I planned and crafted. I always admire eveyones great ideas! (and I'm always hungry:) Loving the grass garland too. Thanks for the link up. Hello Cheryl! Thanks for hosting! Hi Cheryl :) Thanks for hosting!